What is the meaning of respect? How can we establish a second home? Why should you volunteer or be sustainable? What are your passions and inspirations? 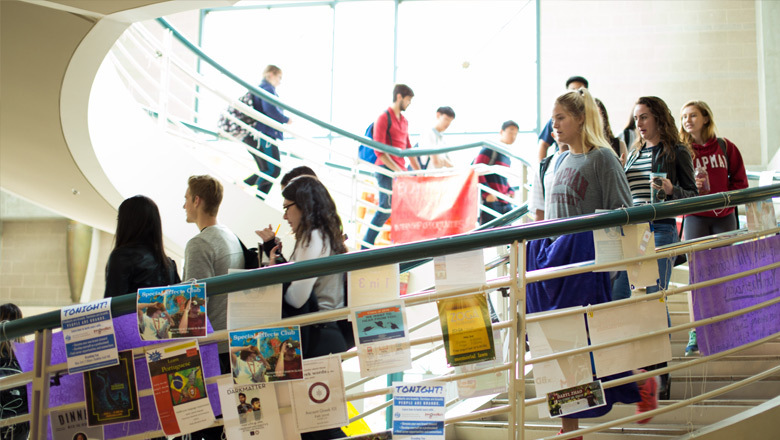 These are just a fraction of the questions asked and answered at Chapman, where involvement opportunities serve to enhance students’ college life. Our goal is to remove the phrase "I'm bored" from your vocabulary. Start a club you're passionate about. Join a sorority or fraternity. 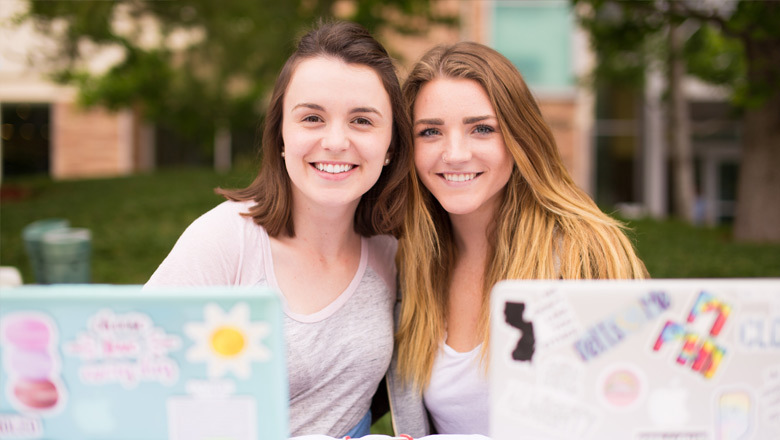 Participate in recreational activities or just hang out in the Student Union. It's all been developed for your learning and enjoyment. Part of what makes students true Panthers is their desire to give back to their community. With that in mind, we have made this process as easy as possible. Through civic engagement programs, service in a student organization, and philanthropy through fraternities and sororities, you have the opportunity to improve the world around you. 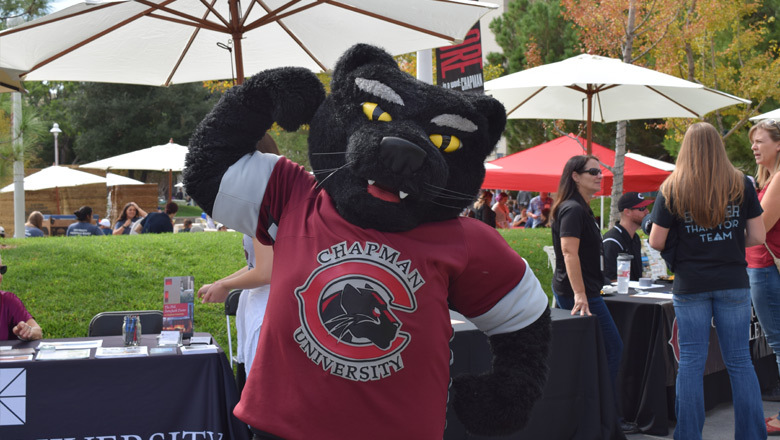 You are a Chapman student, which means you are a leader. To help you continue your leadership streak, Chapman's student life offers an abundance of opportunities. Be a part of the Student Government Association. Chapman Ambassadors or one of the many other leadership opportunities available. More information on getting involved, giving back and being a leader can be found using the links on the left.